Grand Lake is Colorado's largest natural body of water. Located at an elevation of 8,369, it has been attracting humans to its shores for thousands of years. 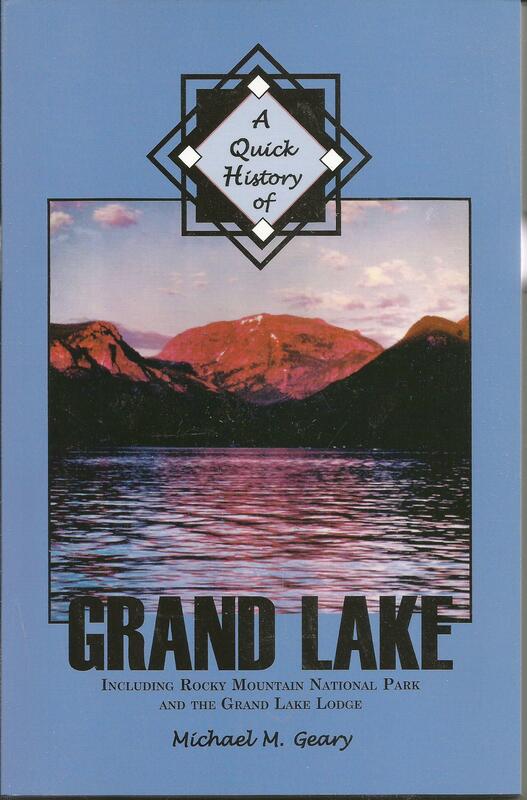 A Quick History of Grand Lake presents a concise and interesting account of the people and events that have influenced the human history of Grand Lake and its immediate vicinity -- including Rocky Mountain National Park and the Grand Lake Lodge.